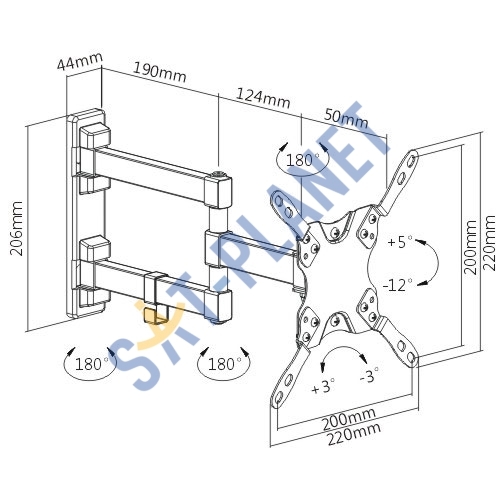 Revez TV Swivel Bracket for 13" - 42"
This Swivel wall bracket is suitable for the installation of flat screen LCD, LED, 3D and Plasma TVs on the wall with a screen size from 13'' to 42''. 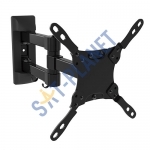 The bracket features an Easy-Fix system for simple and fully adjustable orientation of your TV and built-in cable management system. 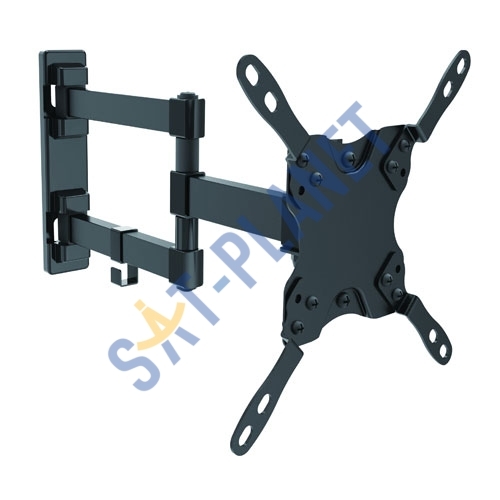 This TV bracket is designed to be compliant with VESA standards and VESA compatibility: 75x75mm, 100x100mm, 100x200mm, 200x200mm. 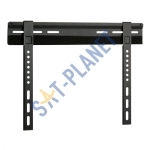 This TV bracket is designed to be universal, and fits all of the major manufacturer makes and models. 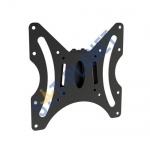 It's made from solid reinforced heavy gauge steel, and is weight rated to 30KG. 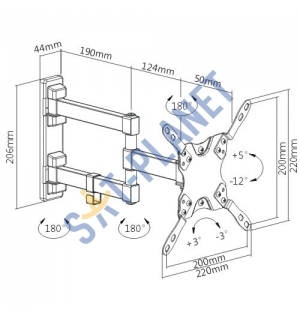 This TV bracket comes complete with full fitting hardware. TV Swivel Bracket for 13" - 42"
Antiference Mountsure™ FPF32 - Flat Bracket 17"- 37"